Mall of Travancore is at a strategic location at Thiruvananthapuram city. 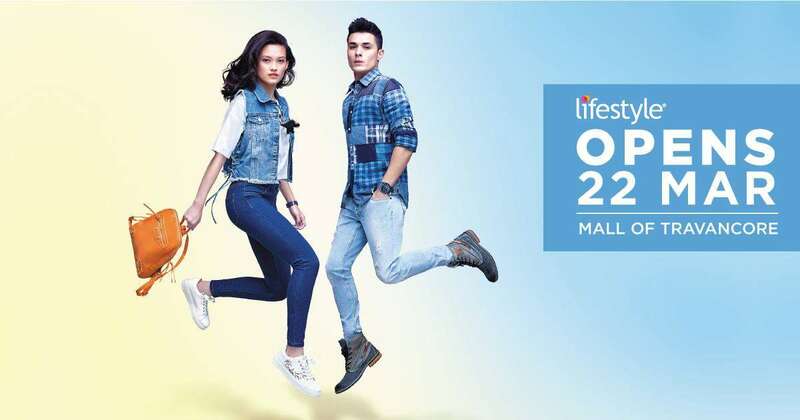 Iconic Landmark, a lifestyle destination for 8 million people. More than 300 outlets of International Brands will spice up the retail experience in the Region offering delight to the new aspiring crowd burgeoning in the city and its surroundings. 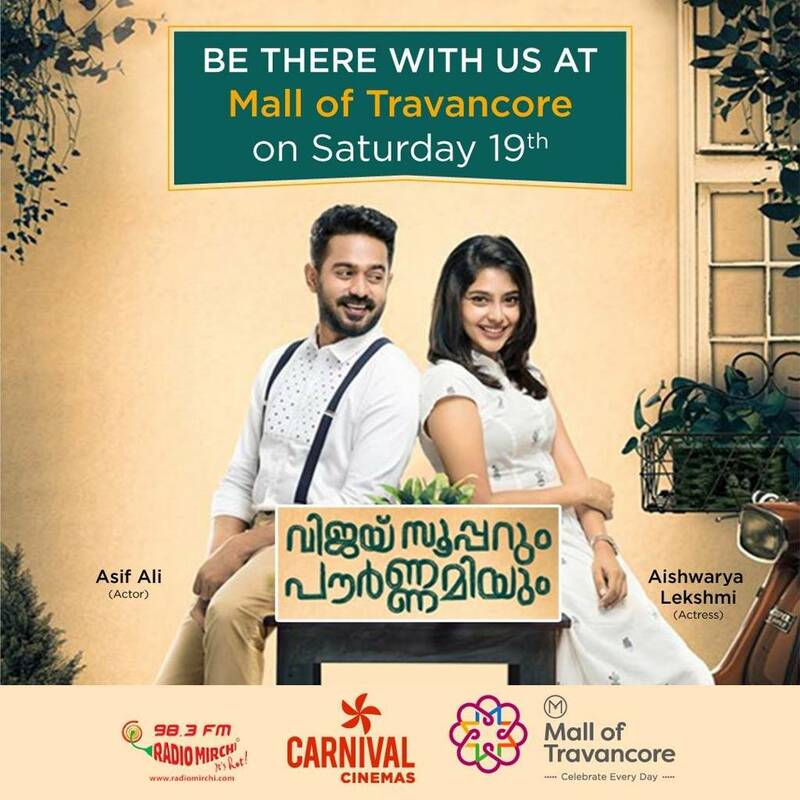 Mall of Travancore is a lifestyle destination with upbeat ambience, ostentatious design, state-of-the-art facilities, and stupendous space where friends, family and kids can relish the carnival-experience. Mall of Travancore is the perfect hangout with spectacular glitz and overwhelming glee, where you experience the vibrant quality of a civilization like you have embarked upon an expedition; having fun, loving life and celebrating moments. 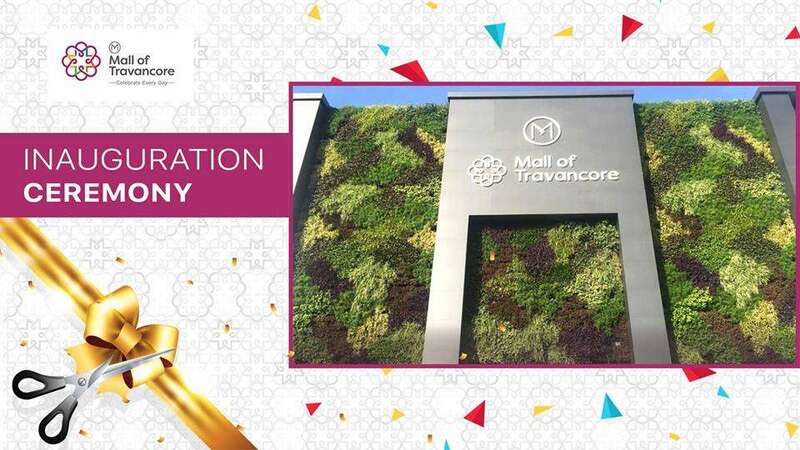 Mall of Travancore aspires to flourish prosperity in the capital city and to create happy spaces for fun, food, shopping and entertainment.The Mall is a unique one stop shopping destination, right at the center of 30,000 Crore city development, welcoming 8 million people from a colossal catchment area of 150 Km. The retail expectations of any customer will be met as the assortment for brands and stores is plenty. There are vivacious rendezvouses for any gathering, where you can relax, share, interact, shop, watch movies, have fun and eat. A drink, a snack, a bite, a course, a meal, or a fine dining, all diverse cravings are served to finger-licking delights large-size, platter full and with popping flavors. King size screens, leading-edge technology and 7 mulitplex screens make multiplex movie experience an unstoppable ritual. Mall of Travancore is one-of-its-kind and beyond competition in terms of its core competencies; size, prime location, trust and goodwill of promoters, diversity and unfathomable capabilities. It endeavors to continue the pursuit of creating superior and happy customer experiences by continuously improving on the core competencies together with the world class workforce and impeccable customer service philosophy. Located in one of the cities bustling hubs, mall of Travancore will become a benchmark in urban development and an iconic landmark. It is ideally located close to the airport and technopark.